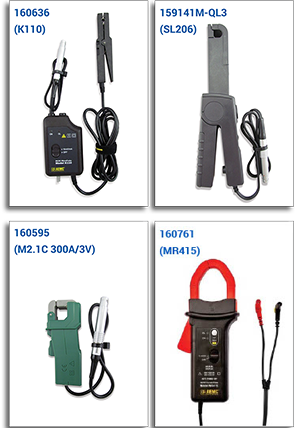 Teledyne Lecroy Test Services offers clamp-on, non-contact, AC/DC Current Probes for use with our QL3-FS Diagnostic System. These ruggedized sensors are used to capture crucial electrical current data during an MOV or AOV test. They are equipped with TEDS Sensor Recognition to help ease the set up process.